It’s officially a wrap on our busy first season 2015 and we’re feeling thankful. 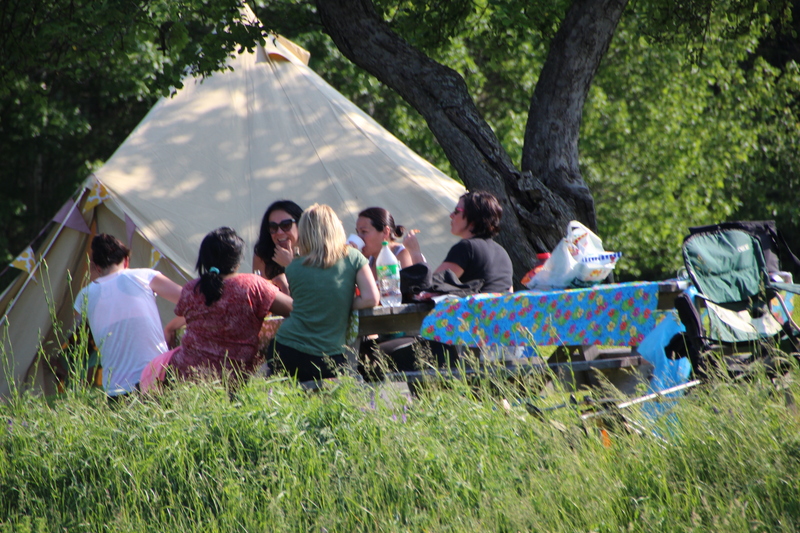 From the crew here at East Coast Glamping — Thanks Nova Scotia and Canada! 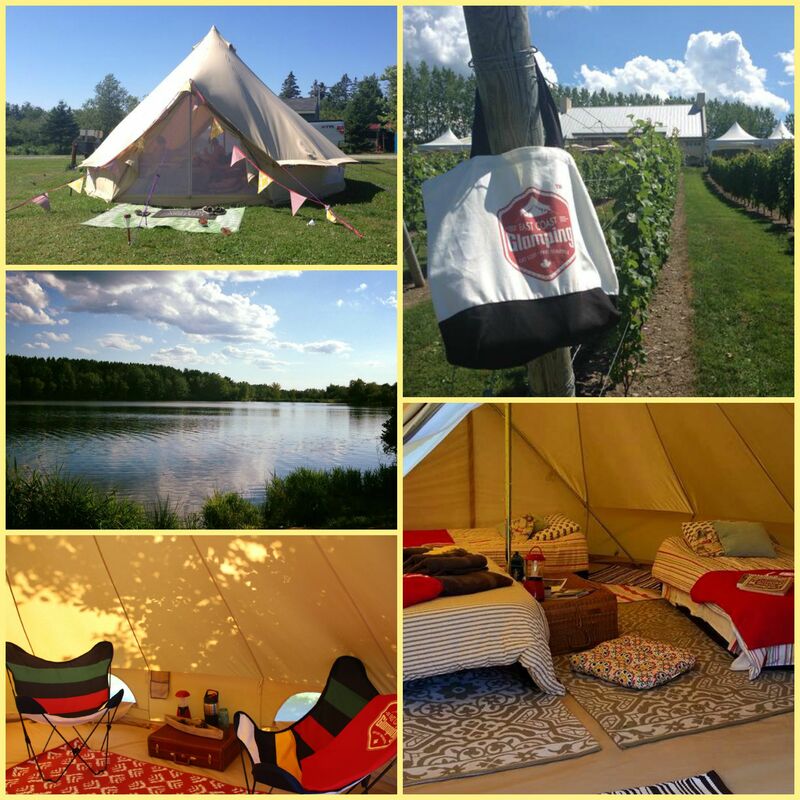 Our bell tents partied in British Columbia, Alberta, Ontario, New Brunswick, PEI and Nova Scotia all summer long. One is on the way to a Winter Camping Expo in Manitoba, so we’re chuffed to say, we’ve spread our wings this summer. Thanks Canada and Nova Scotia! Here’s a special call-out to our assiduous ‘Roadies’ for their impeccable pitches, sense of humour and crazy bell tent hair days. What’d we learn? Well, there’s really nothing glamorous about erecting large pieces of canvas! It’s pint-worthy sweat & crazy hair all the way — but that’s why we do it. So you don’t have too! Checking the guy ropes and finishing the beds at King Neptune Campground. Talbot pitching oceanside. Hiding the wild hair! Wild hair. CBC This Hour Has 22 Minutes pitch in Halifax. Here’s a call out to our Ops Team, housekeeping and the little people (literally, my home-grown team of child labourers) who loaded, pitched, swam, swung and kept us relatively entertained! The Union. Always needing more coffee. Post-wedding teardown in the Valley, September. To Jane & Susan at beautiful The Mermaid and The Campground, thanks for being gracious and welcoming. We’ll cherish many fine memories of our sunny pastoral days on the farm, exploring the orchard and feeding the baby calves. Nature’s Natural Solutions for their Goats-Milk-Fabulous Glamping Essentials Kits for our guests! Derek, Penny and the friendly team at Scotia Pine Campground where adventurous glampers rode the Tidal Bore and slept under the stars! The team at Fundy Tidal Bore Adventures — awesome riding the waves with you! Awesome friendly staff and proprietors Wes and Melanie at The Look Off Campground in the beautiful Annapolis Valley. Look forward to many pitches in 2016! The lovely King Neptune Campground, beautifully situated near Peggy’s Cove and the bustling coastal bistro Rhubarb for their yummy granola & chocolates! A view to sea at King Neptune Campground. Glamping set-up for family of 4. 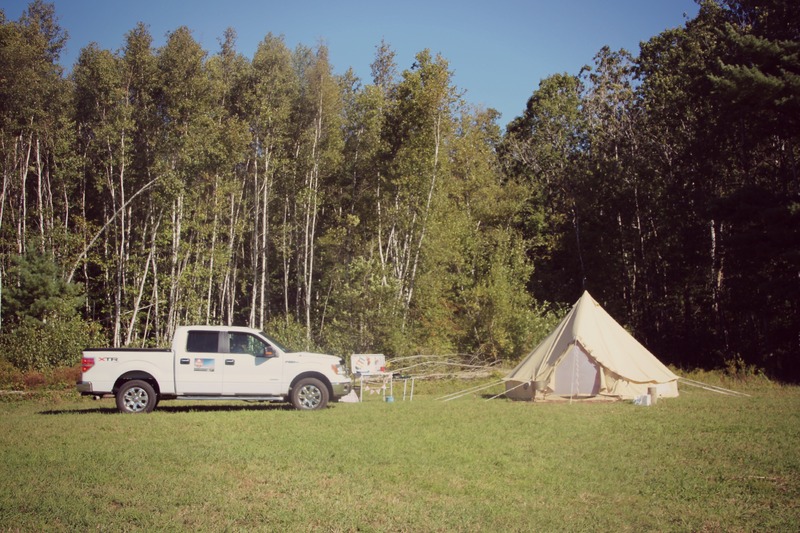 Sweet Shubie Park Campground in Dartmouth. One of the prettiest little spots, close to everything urban. 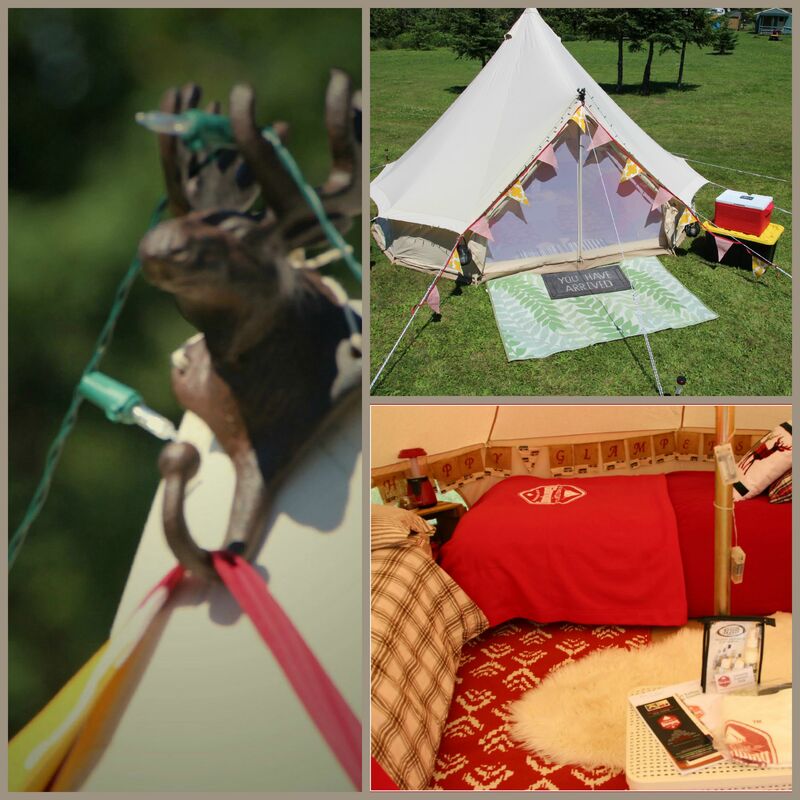 Glamping & Surf package for 4. Sugar Moon Farm for partnering on a culinary Gourmet & Glamping night alongside their City Chef event! The holistic food guru’s at FoodNoise.org in Dartmouth for their yummy granola and food menus! All the gang at NovaScotia.com and Tourism Industry Association Nova Scotia for helping the little guys get off the ground! 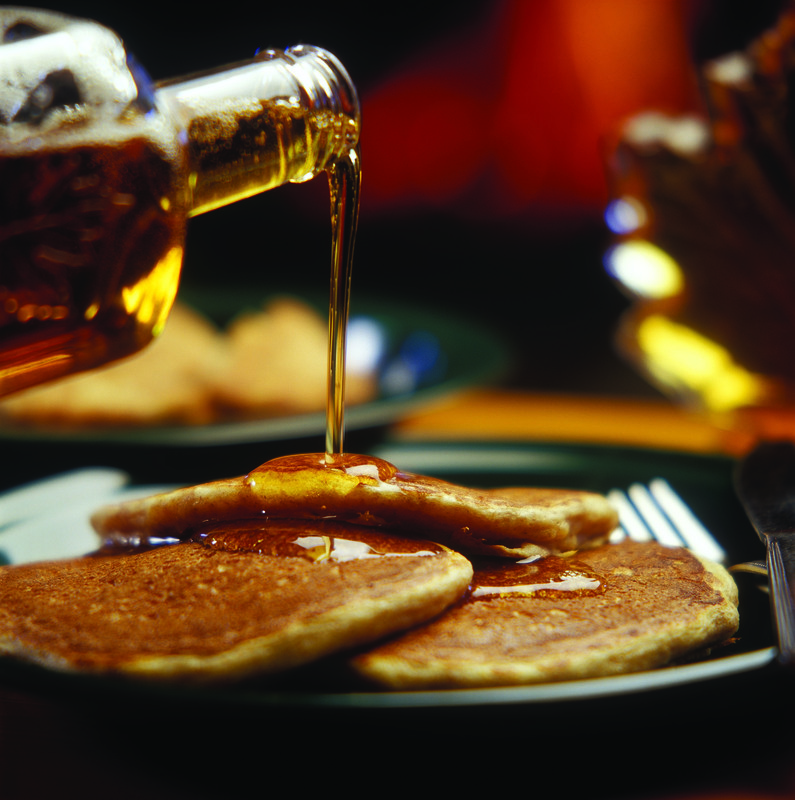 Happy hibernation to all boutique-style campers our there! If you’re getting out their for a Thanksgiving finale weekend — lucky you! Glamp on. We’re still selling for the holiday season and look forward to seeing you again in 2016.